Prior to leaving the house, she had to make sure that she wears proper outfit: a shabby 5-cm-above-the-ankle trousers and a fully-covered-shoes. This is important, as most of the ‘floor’ in traditional market was not that clean and learning from what she had experienced, there was enough muddy-footwear stepping on her little ‘innocent’ feet. As she walked down the alley of the market, it was not surprising if her mother had gone far ahead of her, leaving her carefully walking to avoid any chances of being splashed by the ‘muddy’ floor. When her mother reached her with lots of plastic bags fully filled with fresh products, she refused to make any contact with her mother’s hands since it must have been in contact with any of the meat-products. ‘Yucky’ and germophobia detected. Yes. She was THAT freak. Once they got home, instead of helping her mother in the kitchen to do all the cooking, she would instantly dressed herself in a set of ‘new’ outfit, completely different with the one that has been used to go to the market. And if it was necessary, she would (re)take a shower. Afterwards, you could find her in her room, watching tv or doing some homework, listening to the radio, requesting some songs and be ready with the record ‘button’ on her radio, while waiting for the meals to be ready. Well, what could you expect? Even when she’s an adolescent, she barely can’t distinct coriander seed with pepper seed. Peeling carrot or onions, you say? It would take ages. So there she was. Along with her two younger brothers. Sitting neatly at the table, ready to enjoy the homemade meals her mother had prepared. The mother is a great ‘chef’. At least for the girl and her two younger brothers. She is a home cook. Every single morning, the mother prepared everything while rushing herself to the office. Everytime they went out for meals, the children always compared the meals with their mother’s. Always not good enough. Nothing compares to the homemade meals. That’s how they define their mother. There’s no need to know the process of cooking. What’s the use? The little girl got married. Married with two academics degrees in hands, but zip about cooking, financial planning, and even worse: how to become a good wife and a mother. 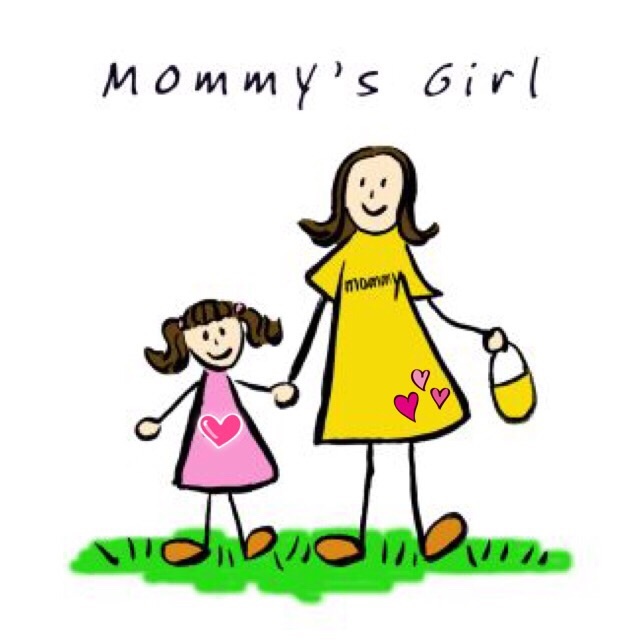 In less than two years, the dependent girl had to live far away from her mother. Going abroad, accompanying her husband to continue his study. Carrying a 7 months old baby. Early days abroad she spent with crying, literally. Before, everything was nicely prepared by her mother. Now, there’s mother no more. This new mother always insisted to cook homemade meals for her husband and her little daughter, despite the skill she didn’t have. 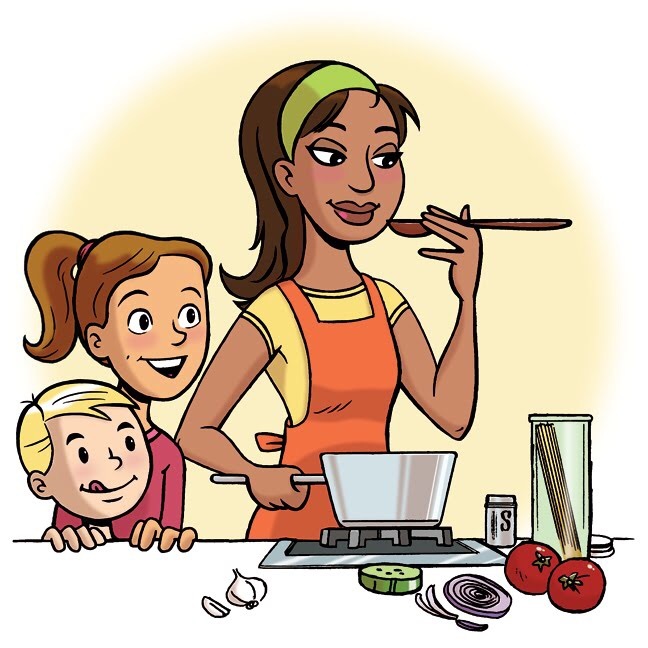 Not only because she adores her mother that much that she wants to be at least a bit like her and the memories of the tradition of the family meal, but also her great concerns about a healthy non-additive-made-from-scratch meals, her love of good food, and her longing for hometown meals. Out of many reasons, here’s the most important: Because it was a compulsory task. “Would you feed your baby nasi lemak or chicken curry?” 😅 If not, well definitely, you have to cook, then. 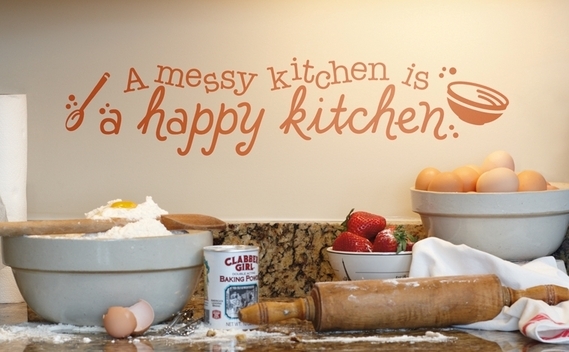 And by cooking, it means hours spent making a mess at the kitchen. From scraping out the insides of the fish belly using her own finger, peeling deveining and cleaning shrimps causing countless puncture at her fingertips, slicing and grounding a bunch of red meat using giant knife and food processor, cleaning a whole chicken covered in droplets of blood, to cleaning and washing the squids which leave her hands smell fishy for hours. Not to mention making an international call on and on to her mother and grandmother to ask for (family) recipes, opening and closing countless food blogs, exploring various cooking tips, googling images only to make sure which one galangal is, thousand times of failing and trying new recipes, and eventually forcing herself to do the fresh-product-shopping on her own: going to the traditional market. Stepping out of her comfort zone. Giant one. At her fourth years of marriage, the (once) little girl who has transformed into a young mother, has the most favourite routine on the weekend: Going (voluntarily and happily) to the traditional market with her lovely husband and their little daughter. Cooking, unexpectedly, has become her most favourite hobby. Or you may call it, a passion. P.S. This post is written as a part of weekly Blog Challenge in Blog English Club (BEC), a community initiated by Mas Dani, Mba Nita, and Mas Ryan; mentored by the great ‘Grammar Nazi’ Mba Yoyen, Mba Mikan, Mba Eva, and Mba Nana. 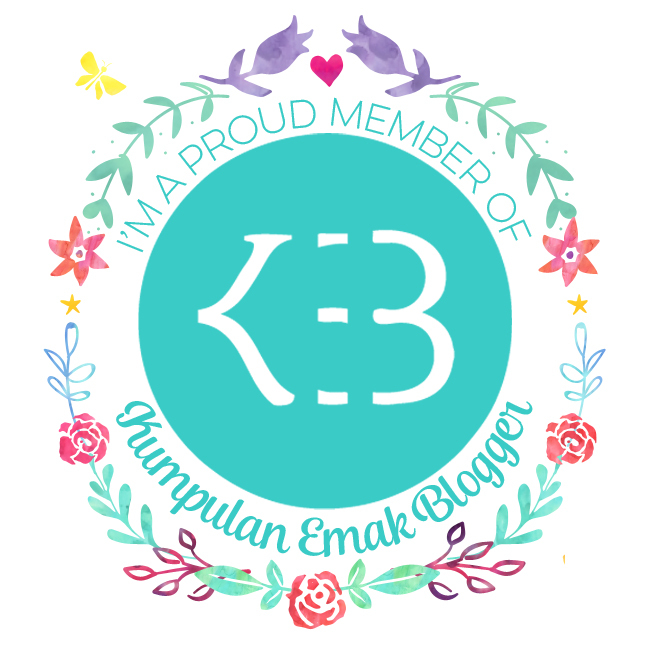 Previous Post A Look Back at 2014: Kenapa Nge-blog? Andin congrats on a great achievement. Your little family must be so proud of you. What kind of healthy food do you offer in your catering service? Do you go by certain diet menus for instance? I think that’s an excellent idea. I know a friend who makes her own nuggets for this very reason. I think it will be a hit. I mean I heard of catering service for babies because some parents are both working and don’t trust their help to make the meals for their kids. I’d like to if you can deliver all the way to oz 😁😁 ideas remain only ideas when there’s no action taken. Seriously I think you should pursue it. Awwww Andin.. salute to u. I don’t really like to cook but yes I love baking more. 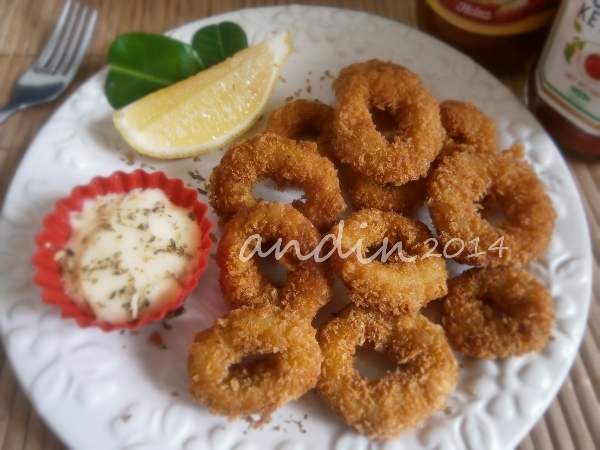 Still a beginner.will peep in to ur blog once i have time to cook or bake in these few days. Hi five Andin from this grammar Nazi 🙂 Due to kepepet reason I also had to learn how to cook since I had moved to The Netherlands. Now I dare to declare myself a foodie. 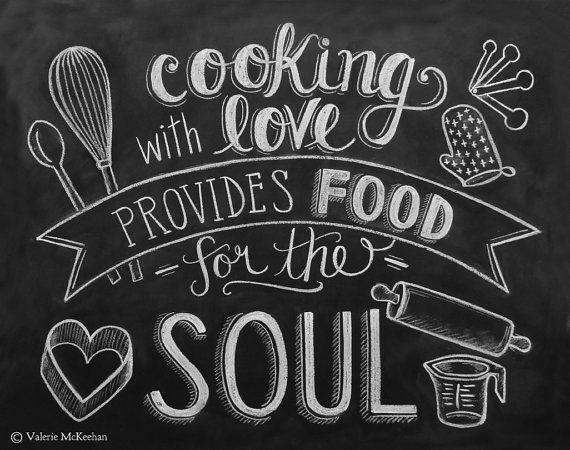 It seems like I think of food, cooking and baking almost all the time. I fully understand your satisfaction of preparing meals from a scratch, without additives and preservatives. I see this also as a challenge daily. I really love how you describe your experience going to the market with your mother. I hope your dream will come true very soon. It is really nice to know a fellow foodie. I’m looking forward to read your coming food related posts. 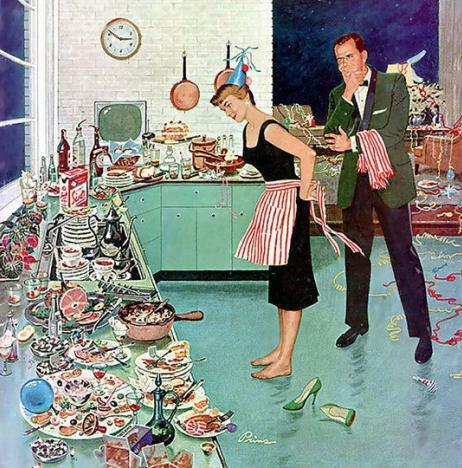 Until then, happy cooking! I am at verge of crying..! I can relate to some parts of the story since I’m a horrible cook, horrible at chopping onions and will take aaaages in peeling potato (or peeling anything really). Recently I lived by my own for an internship outside of my hometown and I was blown away with how much I miss having homemade warm hearty food. The moment I return back home, I hang around the kitchen and tried to get my hands on anything I can help. Now I’m quite an expert at making gulai ayam, lasagna and rendang.. Something I’m rubbish at prior.